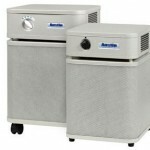 Air purification systems for bedrooms and entire floor areas of homes. 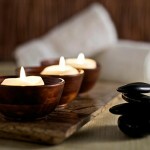 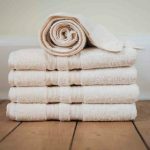 Finest in luxury towels, bath rugs and robes, as well as sleep aides and sleep wellness products. 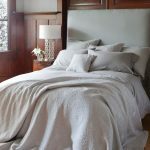 Quality bedding from materials like Giza Egyptian and organic cotton, pure Belgian linen, Mirco Modal, genuine silk, and organic cotton flannel. 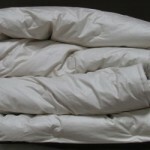 The finest down duvets made from the highest quality down available. 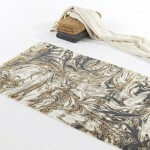 Made in Canada by St. Geneve. 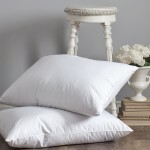 High-end genuine goose down, duck down and eiderdown pillows from St. Geneve. 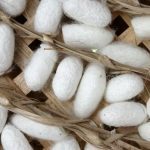 High quality natural and organic duvets made from quality materials like wool, alpaca, goose down, silk, and luxurious eiderdown. 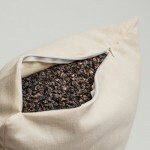 Genuine Giza Egyptian Cotton made and expertly spun in Italy and finished By St. Geneve in Canada. 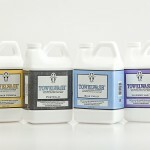 Specialty laundry products that do not contain any phosphates, caustics, or bleaches. 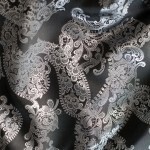 Quality European made coverlets and matelassés for bedroom design. 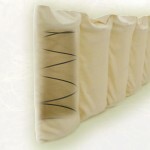 High quality mattress and pillow protectors crafted from the finest natural and organic materials. 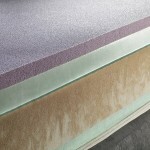 Providing your mattress with the required support and functionality through structured, solid foundations. 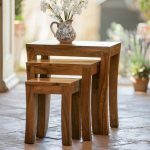 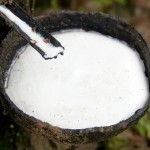 Sourced from natural and organic materials. 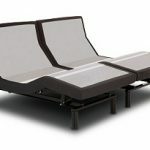 High quality mattresses that provide correct alignment, ideal pressure relief, and are exceptionally breathable. 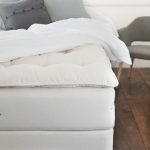 Natural, water-based foam mattresses that are breathable, certified not to emit any harmful VOC’s and provide correct alignment and pressure relief. 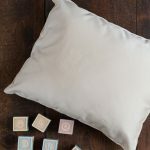 Natural, water-based foam pillows that are breathable, certified not to emit any harmful VOC’s and provide support and pressure relief for your neck and shoulders. 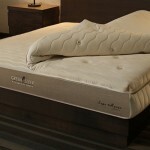 High Quality mattresses made from natural Talalay latex and provide comfort, good alignment, and pressure relief. 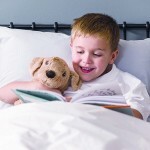 Quality Organic bedding certified by GOTS from St. Geneve, GLO, Sleep & Beyond, and Cuddledown Canada. 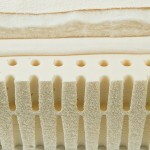 Mattress topper crafted from certified organic materials. 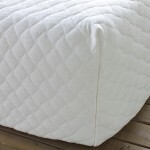 Luxurious toppers that enhance the comfort of your mattress providing ideal pressure relief. 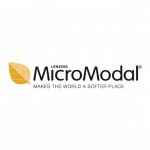 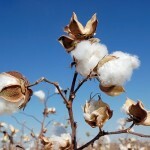 The most diverse collection of organic mattresses anywhere in North America crafted form certified organic materials. 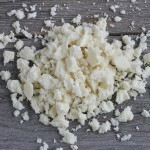 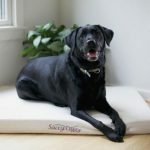 Organic sleeping surfaces and mattresses for pets, such as dogs and cats. 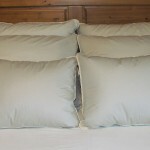 Pillows made from certified organic materials like wool, cotton, and natural rubber. 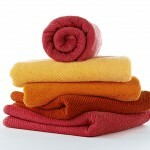 Towels weaved with organic cotton. 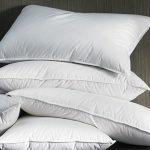 High quality pillows crafted from certified natural and organic materials providing excellent support, alignment, and luxurious comfort. 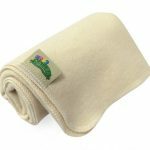 Made in Canada, high-quality pocket coil mattresses made from natural and certified organic materials. 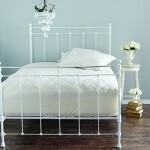 Fine silk and cashmere bedding. 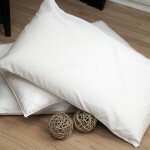 Quality natural and organic pillows that are suitable for use as a travel pillow or for your toddler. 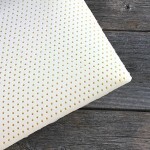 Our collection of wool mattress pads and protectors will regulate heat and humidity effectively while protector your mattress at the same time. 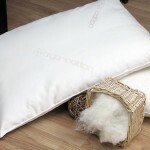 Quality organic wool pillows, un-treated and covered in a cotton encasement.